1. Teamwork makes the dream work! 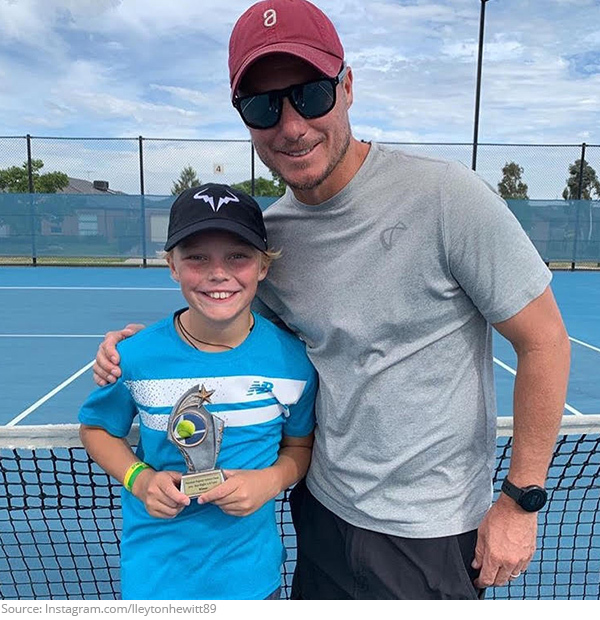 Sascha Bajin returns to coaching with Kristina Mladenovic. 2. Like father, like son! 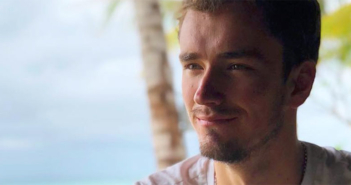 Cruz Hewitt is starting to make a name for himself! 3. Grease Lightning! 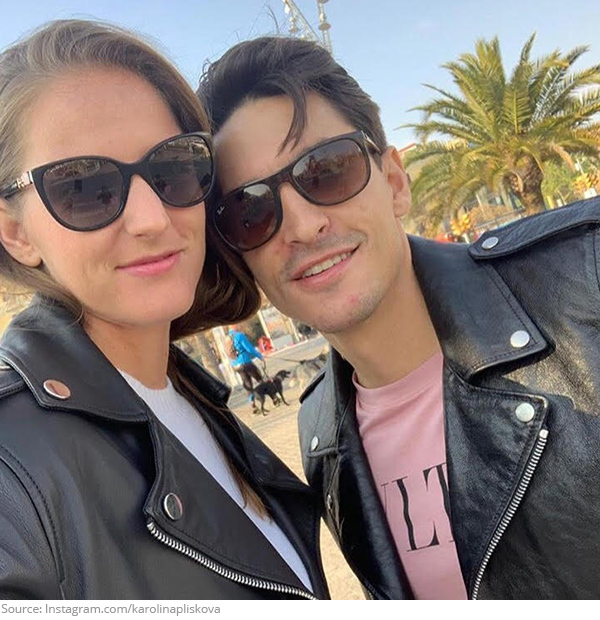 It’s all about the shades and leather for Karolina Pliskova & Michal Hrdlicka! 4. Catch her if you can! 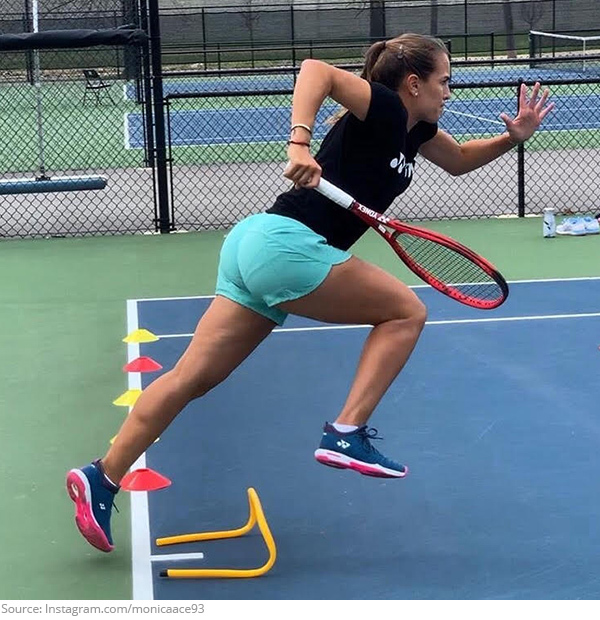 Monica Puig is racing to the top! 5. Slip & slide! 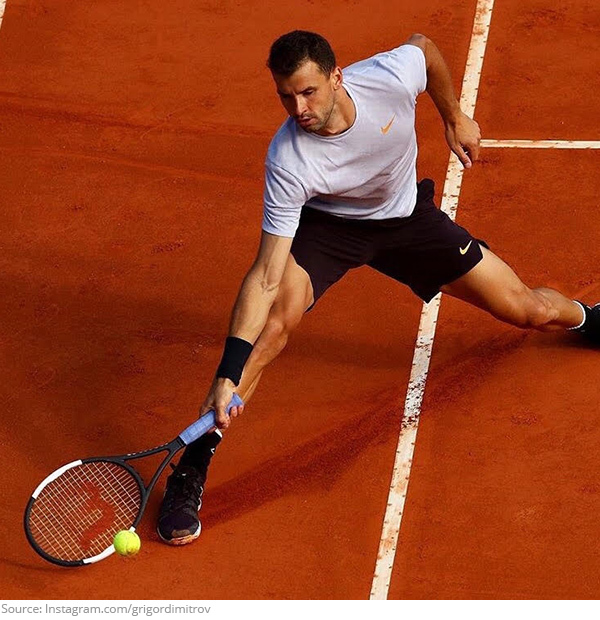 Grigor Dimitrov is getting down and dirty on the court! 6. Mr. Freeze! 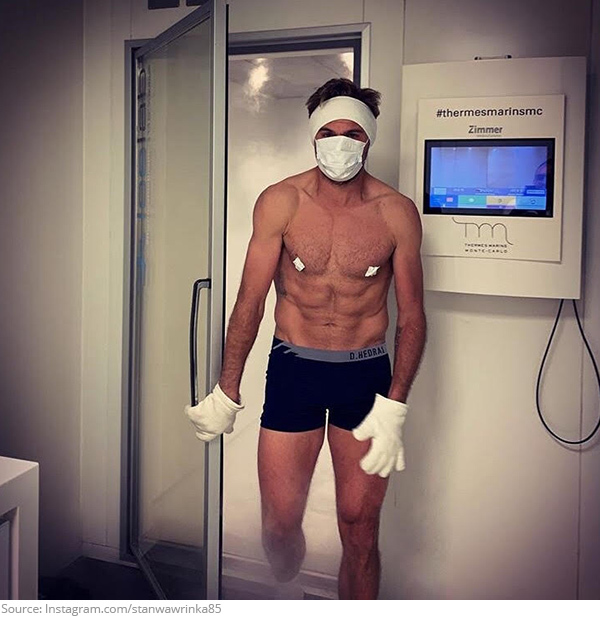 Is it a bit nippy out or is it just Stan Wawrinka? 7. Mother of Dragons! 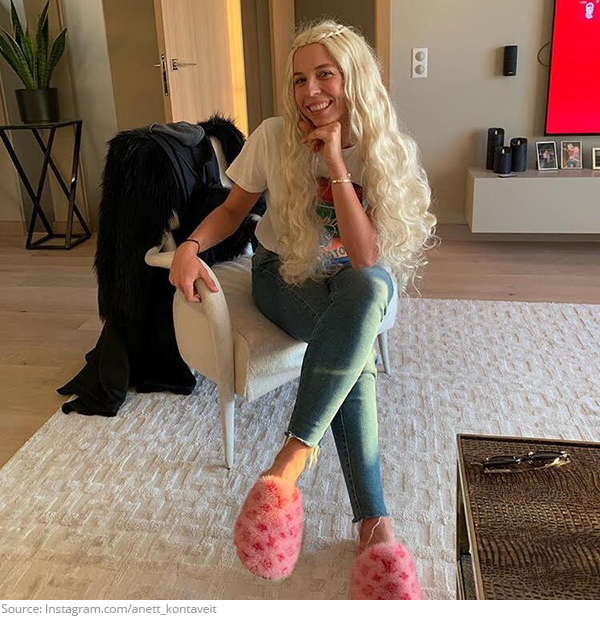 We know who is going to win Game of Thrones, and it’s Anett Kontaveit! 8. 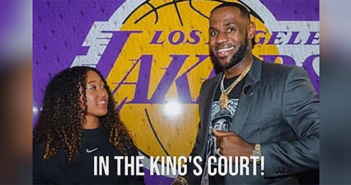 A Royal Flush! 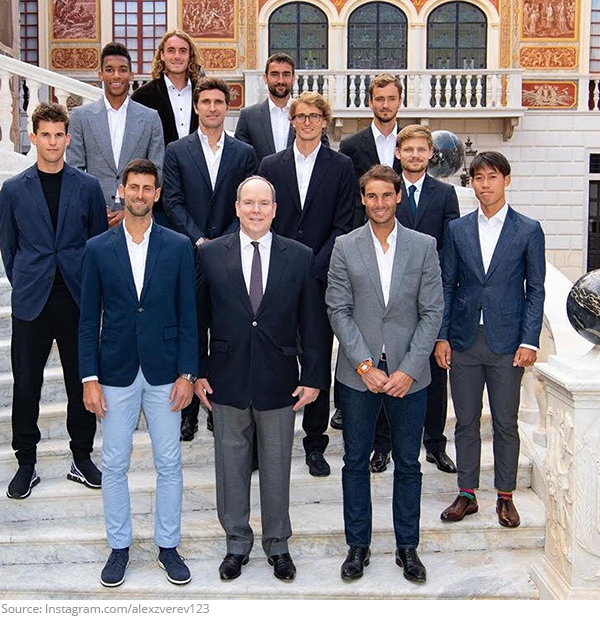 The ATP pros suit up in Monte Carlo! 9. Bride to be! Caroline Wozniacki celebrates her Bachelorette weekend with gal pals like Serena Williams and Nicole Gibbs! 10. 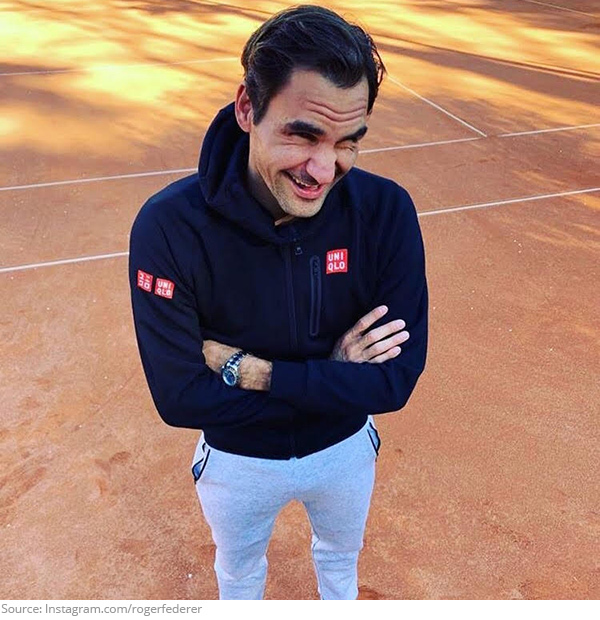 That face you make when you’re back on clay! It may have been a few years but don’t call Roger Federer rusty!